I’m not sure if you can purchase this in every high street store, so it’s a bit of an odd review. 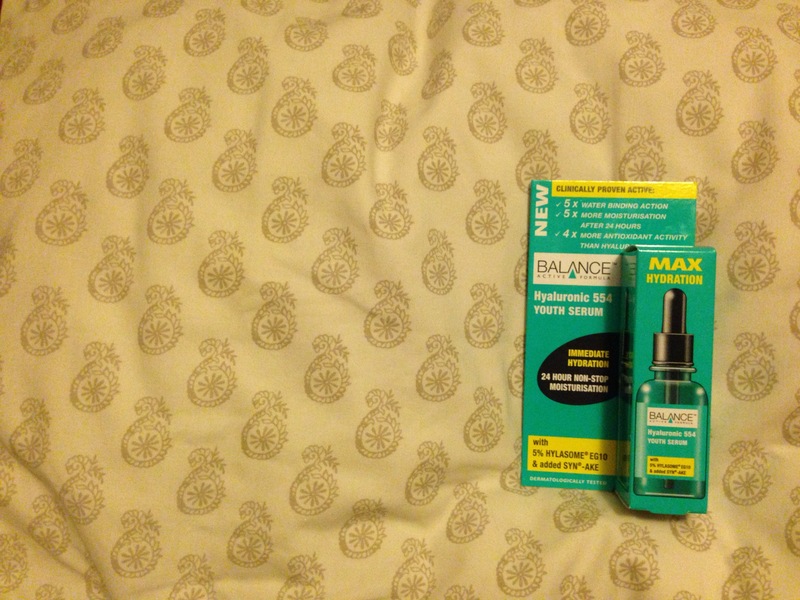 Purchasing this serum from B&M for just under £4 (yes I love a good bargain), I thought I’d put the Balance product to the test and see if it beats my go-to Nivea Primer and Moisturiser. Low and behold, I seem to have fallen in love with the 30ml pot in just two short days. A gel like serum including Syn-Ake and other active ingredients, this product not only rejuvenates the skin and keeps it moisturised for far longer, it also reduces the effect of wrinkles. Well… apparently. It certainly feels that way due to the fact that it makes my skin extremely taut! For more product reviews like this, follow my blog. Please feel free to comment below with questions and feedback.